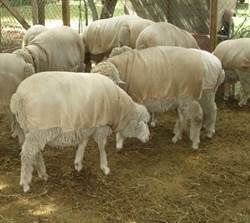 The Cormo sheep are registered with the American Cormo Sheep Association, A.C.S.A. 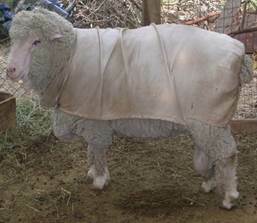 (http://www.cormosheep.com). Go to the web site to look at the Standard of Excellence. 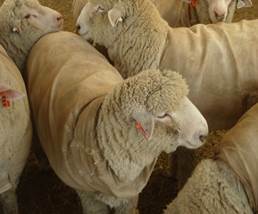 All registered Cormo sheep are traceable to Downey Flock in Australia. There are no crossbred or black registered Cormo Sheep. 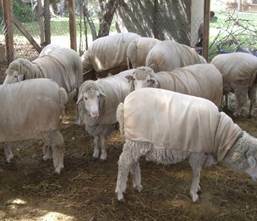 The Cormo sheep are a small to medium sheep; 110 to 140 lbs. for the ewes and 130 to 180 lbs. for the rams. Although primarily a wool sheep the meat is excellent.